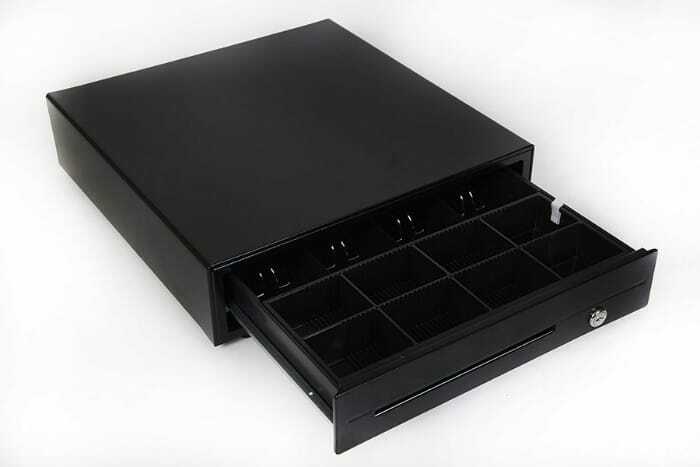 EC428 Heavy Duty Cash Drawer with "FREE Delivery UK & Ireland"
The EC428 Heavy Duty Drawer is a robust, reliable cash drawer. 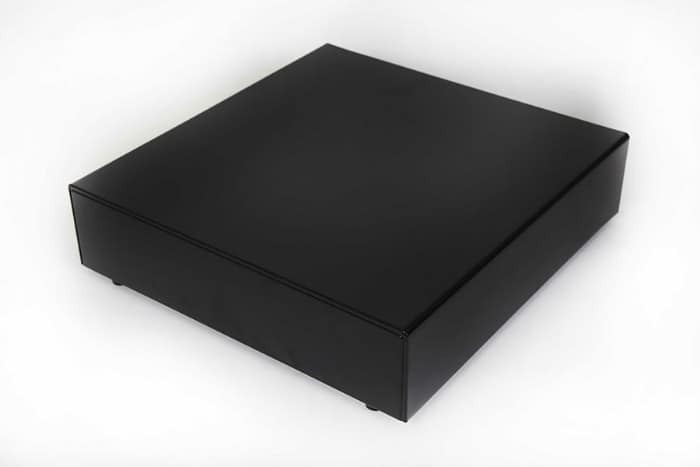 This standard size cash drawer has a removable insert with eight coin spaces and four note spaces. Dimensions: 428mm(W) x 460mm(D) x 1120mm(H). The EC428 is available in black.